London, home of the Pony. 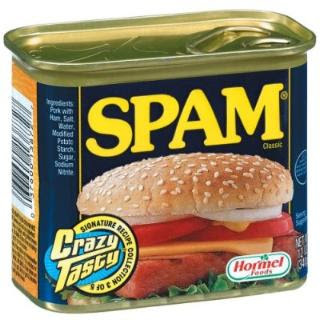 I send mine to spam automatically as I always forget to unceck the relevant box when replying to a thread. My soundcloud page. House, mainly. Mixcloud & Website coming soon. I dno, I have mine routed to a separate folder in Mail so i get the new email bloop noise but my inbox isn't jammed up with replies, and I have them blocked on my BB cos I'm a bit OCD about having unread emails lol. Unfortunately, it’s made my Google Alerts about 99% irrelevant to my needs for why I originally created the email alerts and this concerns me because I know Google is usually very attuned to their userbase. If too many folks complain or can’t figure out how to exclude the Blog Search results in their daily Google Alerts, they’ll be forced to remove them from the daily alerts unless requested. In your CP (Control panel) - you can set your settings for ALL messages , or do it for each post.. same settings either way. Thanks Josh and NewManSoon, this was just what I was going to say and show. I like them. Nothing else really comes into my email.